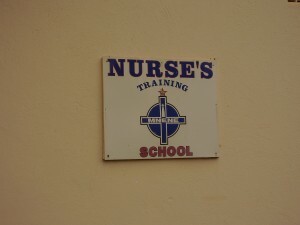 We are working in partnership with Mnene School of Nursing, Mberengwa in the Midlands province. 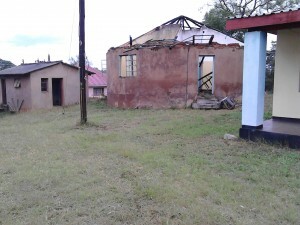 We are renovating a fire damaged midwifery students’ dormitory for ten students. 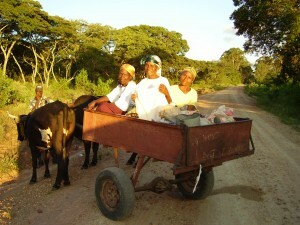 We have also been selected for a GlobalGiving fundraising project. If we raise a minimum of £3000 by the end of May 2018 we will get additional funding from GlobalGiving. Our fundraising target for this project is £3300. 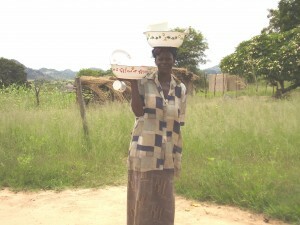 Everyday 8 women die from pregnancy and delivery complications in Zimbabwe. Midwives who provide skilled attendance during pregnancy, labour and after childbirth are in short supply especially in rural communities. Mnene School of Nursing, one of a few rural midwifery training schools has inadequate and overcrowded midwifery students’ accommodation. Renovating and repairing inadequate and overcrowded midwifery students’ accommodation at Mnene School of Nursing will increase the number of student midwifery student places by ten. This would in turn potentially increase numbers of midwives serving rural communities. 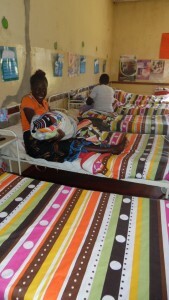 10 student midwives per year and the wider community served by Mnene Rural hospital will benefit from the project. While the students are at the school they will be on attachment to a maternity ward where as well as learning midwifery skills, they will contribute much needed manpower to the hospital. 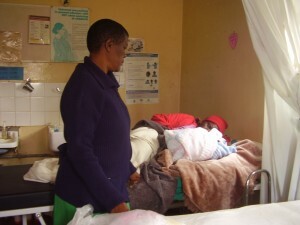 On completion of their courses trained midwifes use their knowledge and skills to contribute to reducing the number of women who die from pregnancy and delivery complications in Zimbabwe. 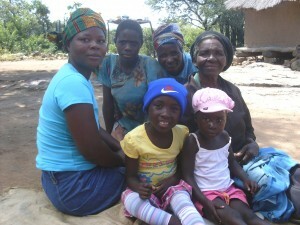 Their completion of the course will also improve their ability to access employment and support their families.